As you enter our tiki-chic, tropical, Laguna Beach humble abode, we hope you sit back, relax, and allow yourself to be transported to the islands. 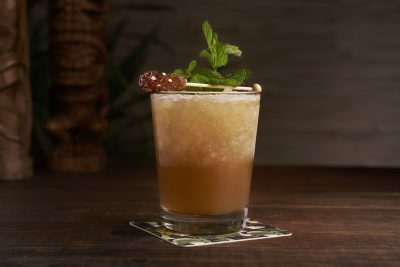 Indulge in our island-inspired menu, try one of our tropical libations, and let the spirit of aloha wash over you. 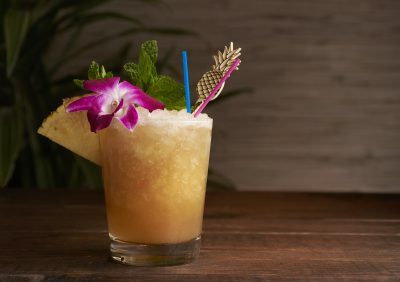 Though the Royal Hawaiian has been around since 1947, the current owners are new to the Royal Ohana. Being a local of Laguna Beach for 20+ years, Mo Honarkar strives to restore this historic relic of Laguna Beach to its full glory. With his daughter Hasty, the Honarkar’s are bringing back the Royal Hawaiian legacy – everything you missed, with a twist. The Royal first opened its doors in December of 1947. Harrold Hanna, a war veteran, and Francis Cabang, a previous coworker, opened it together. Harrold supplied the finances while Francis ran the restaurant. 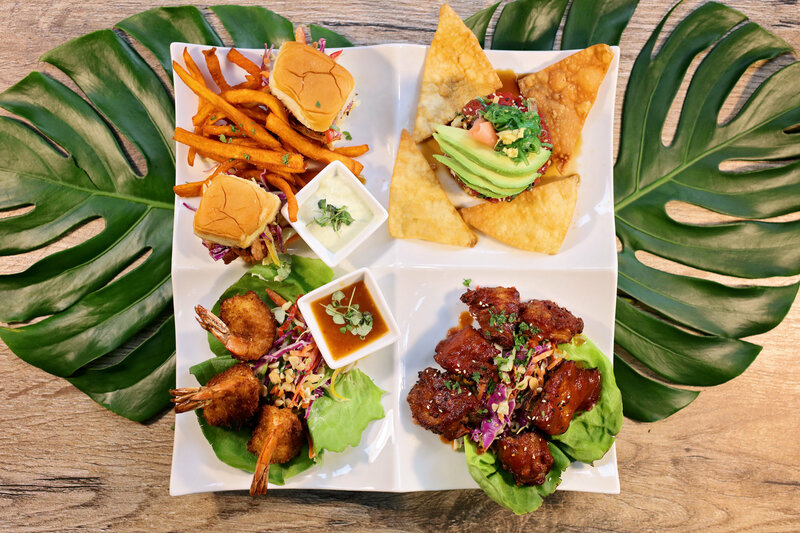 It started as a 50-seat restaurant with nine long tables and an Aloha filled crew. 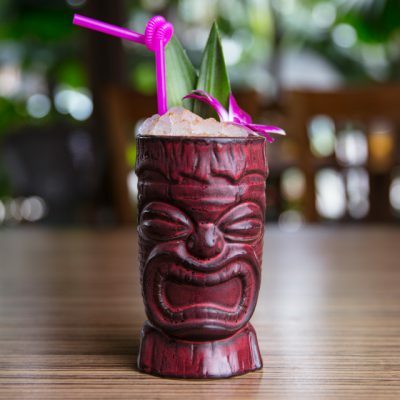 Quickly becoming a local hang out, a bar was soon added and the famous Lapu Lapu was born. People came from all over Southern California for the Royal’s friendly service, cheap drinks, and island enthused food. It soon became a destination spot and was revered for its authentic island ambiance. Filled with paintings of the islands, an abundance of tikis, tropical fish, and island style structures, patrons claimed to feel as if they were transported to the Hawaiian Islands – dining in a hula hut.